A 1985 speech from then leader of Fianna Fail Charles J Haughey to the First Annual Dinner of the Friends of Fianna Fail in America. 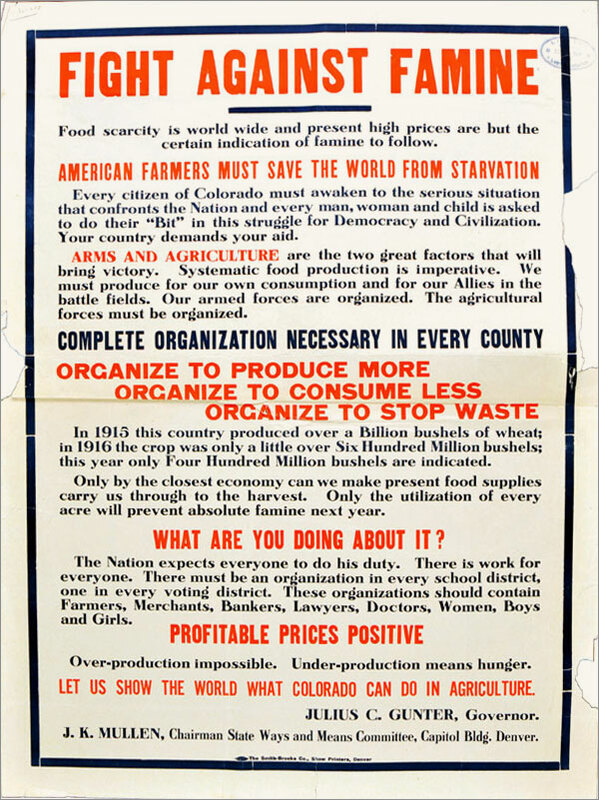 Its quite interesting in that it is very Rebulican in tone and illustrates efforts to get Irish America involved in the Northern Question as well as helping Ireland economically. Its 15 pages long so I uploaded in pdf, Click here to launch in pdf or click on the image below to do so. 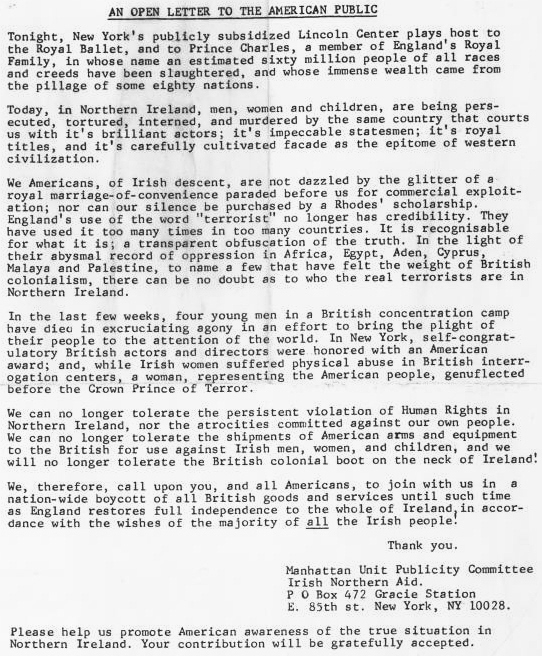 From 1981, during the Hunger Strike ,a leaflet from the Manhattan Unit Publicity Committee of Northern Aid calling for Irish Americans to Boycott British goods until “Britain restores full independence to the whole of Ireland”. The Leaflet also mentions the visit of Prince Charles and The Royal Ballet to New York . Not exactly Irish (although he has Irish roots! 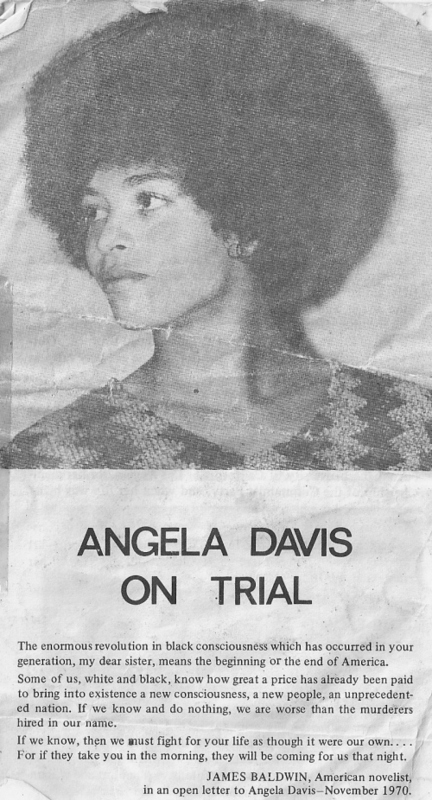 ), but I thought this might be of interest. 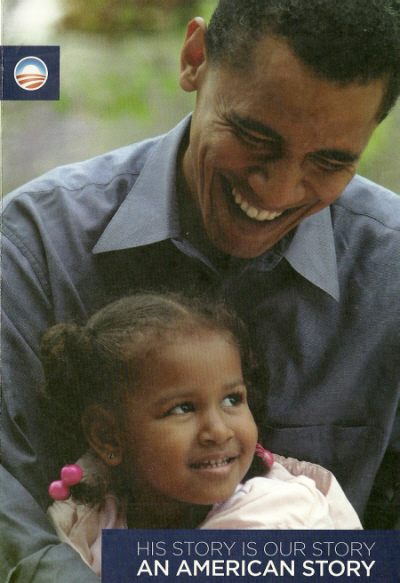 A leaflet from Barack Obamas 2008 Presidential Campaign. Something totally different, some of a batch of Sarah Palin and anti Obama bumper stickers I got in an airport in the US last November. What struck me was the fact that these were for sale in an airport. I’ll post the rest of the batch at a later date.